Shayla Who? : saturday night review of the interweb. 2. thinking about moving to seattle?...well, even if you're not, i'm feeling some home city pride with this 37 things you should know before moving to seattle article...even though it also talks about things like how "winter weight gain" is true, & how portland is more hipster than seattle. hard-hitting news. 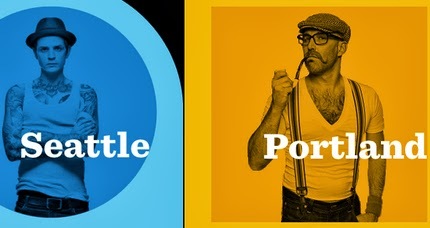 photo from this geekwire article. 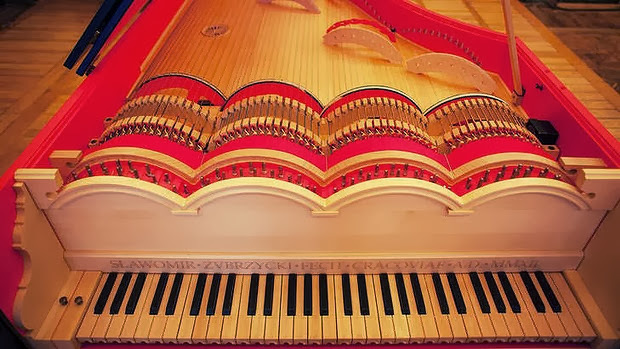 3. leonardo da vinci dreamed up an instrument that combined the piano & cello called the "viola organista." there is no evidence that this instrument was ever built. well, fast forward over 500 years later, & a (i'm guessing eccentric) polish musician has built the viola organista. it sounds like everything you'd hope it would sound like. 4. this little movie proves that we all take the same instagram pictures of the same stuff. kind of depressing when this fact is staring us right in the face,, but in our heart of hearts we all kind of knew that was true, right? 6. someone recorded crickets & slowed down the track...& it sounds like humans singing in perfect harmony. listen here - it's crazy!